The client is one of India’s leading Insurance companies. With years of experience have stability, strength and incorporates global expertise with local experience. Since the core value of the business depends on the vehicle activity for claiming the insurance. On knowing the same the client would like to automate vehicle tracking and their services without over-dues. The over-all idea is to provide win-win for both the parties. The client was provided with Trinetra fleet management solutions which helps in the client’s core business. Trinetra’ s fleet management solution made the client to be aware of the services that the vehicle undergone and nearing maintenance information which greatly reduced the manual intervention of the vehicle maintenance. Each stakeholder was enabled with automatic notifications, ultimately to reduce the insurance premium. 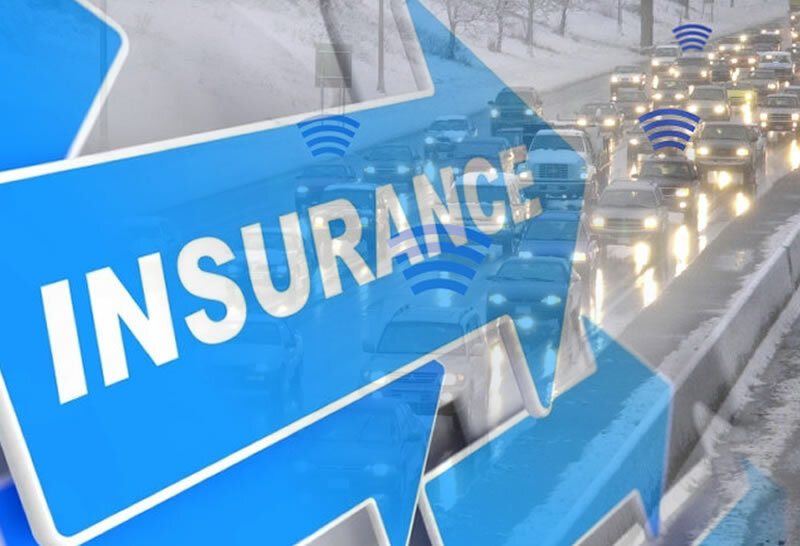 Vehicle monitoring is also important for the insurance industry when it comes for claiming to ensure whether the vehicle is actually on the move during the accident, at what speed vehicle the vehicle was moving helps in analyzing actual reason for the cause. On implementing Trinetra vehicle tracking has been automated and removes lot of hassles for insurance claiming. This also made the end customers to smooth claiming of insurance for their vehicle. To understand the client history, it is made easy to download the reports which clearly shows the activity of the vehicle and helped the insurance company to take further decisions.